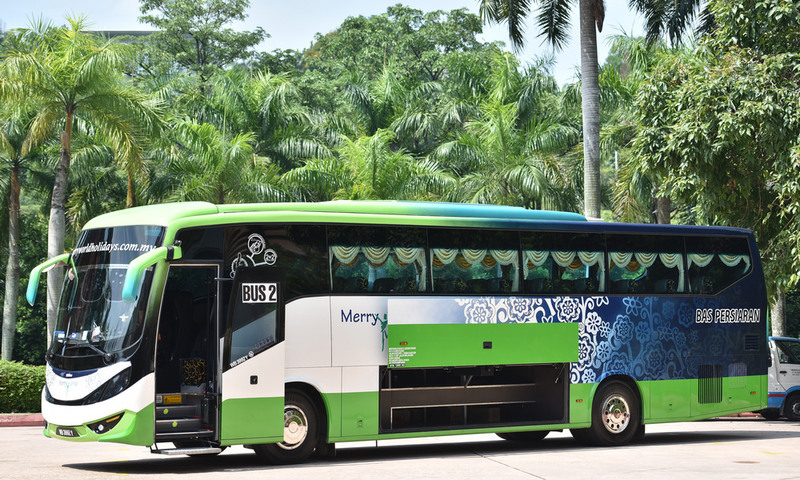 44 Seater Coach is suitable for long distance travel and can fit as 40 people for group travel.It is very important to have a safe journey in a comfortable transportation with a very professional coach driver. 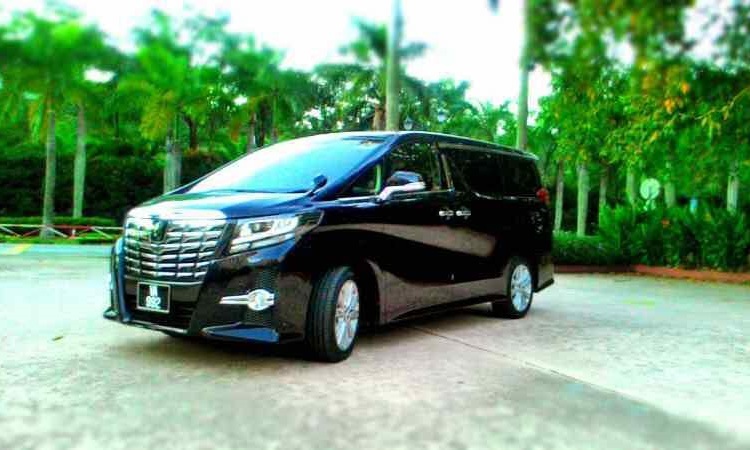 The Toyota Alphard is a luxury MPV popular as limousines in Malaysia market. 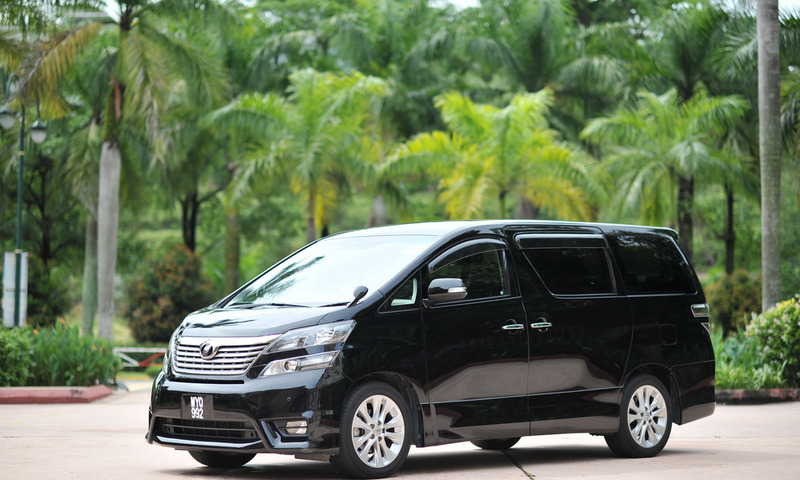 The Alphard delivers strong safety and roominess and luxury not common in the ordinary MPV’s. 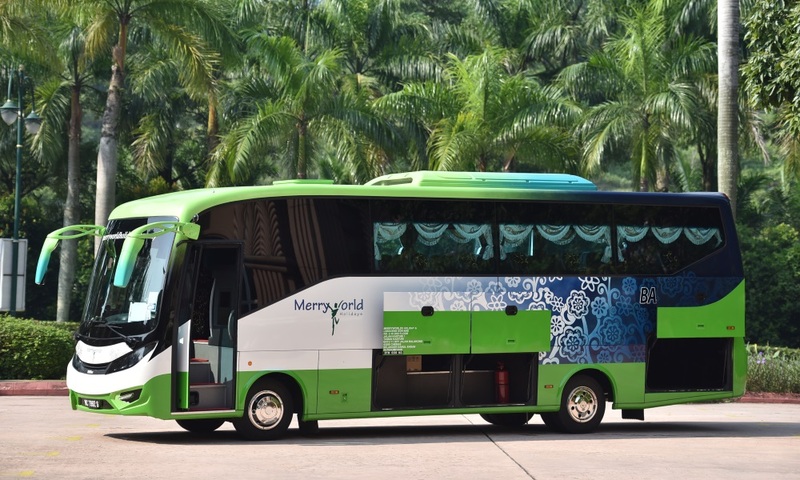 The large luggage capacity makes it great for airport transfers. 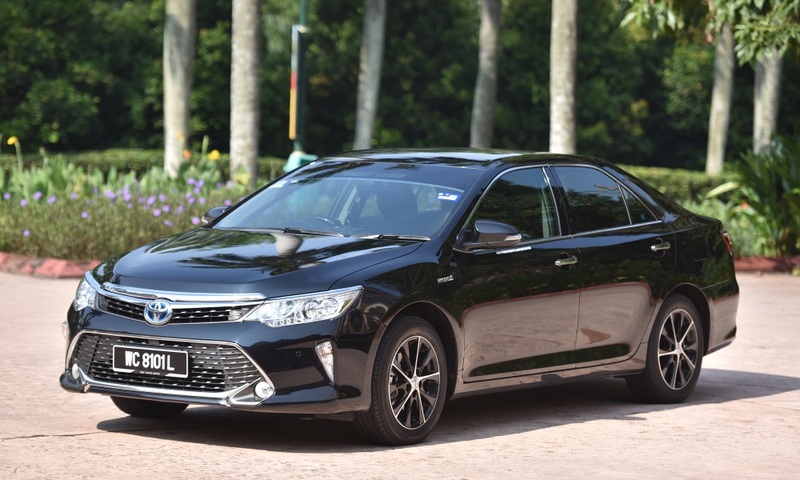 The Toyota Vellfire is a luxury MPV popular as limousines in Malaysia market. 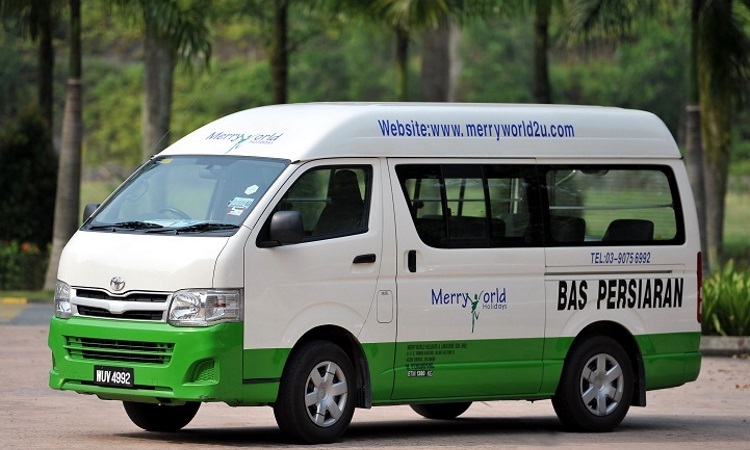 The Vellfire delivers strong safety and roominess and luxury not common in the ordinary MPV’s. 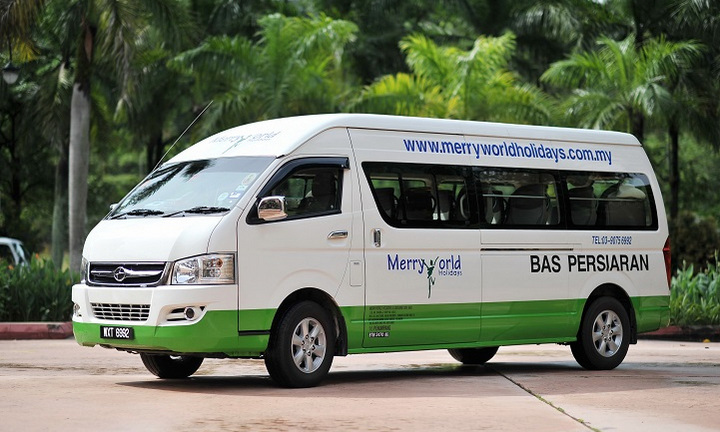 The large luggage capacity makes it great for airport transfers. 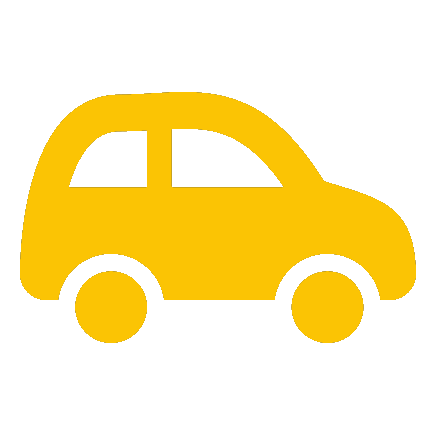 Private Car is indeed a sedan that should never be underestimated, especially by Nissan’s competitors for the class of luxury sedan.Inspired by the thought of lightness and harmony, the Private Car is designed with comfort in mind.Its roomy, minimalist cabin and detailed appointments extend a warm invitation to unwind unlike any other.With sleek sides and a dignified spoiler, the Teana is distinguishable from every angle. 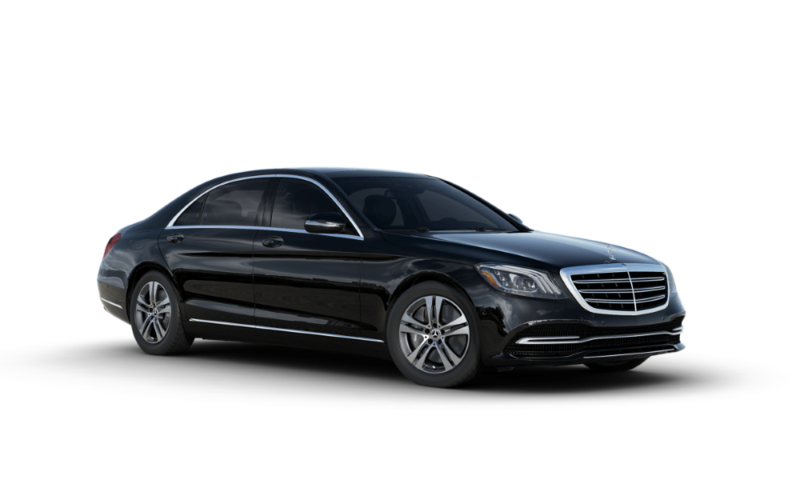 The Mercedes Benz S-Class is ranked as the world’s best-selling luxury sedan, and the W220 gives the prestige and comfort of a Mercedes S -Class at significant savings on the new model. 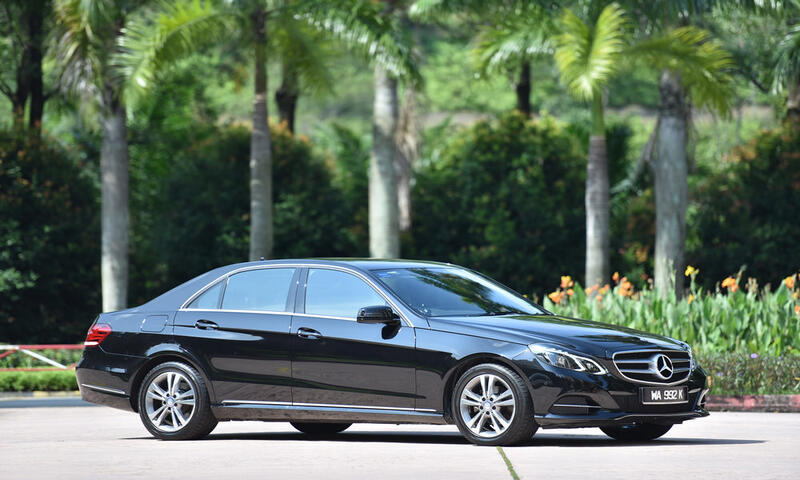 The ideal car for the senior executive to be chauffeured around in while in Malaysia.